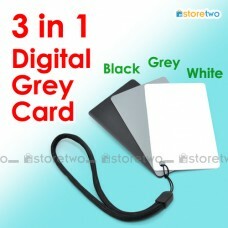 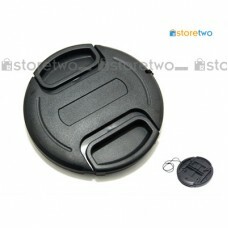 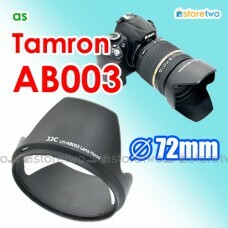 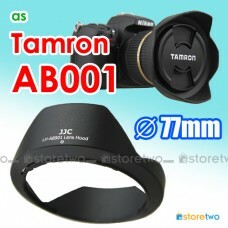 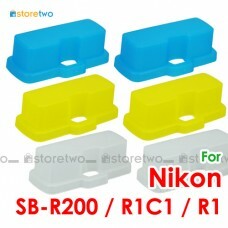 Product Features Ideal for helping achieve white balance and color correction Glossy surface avo.. 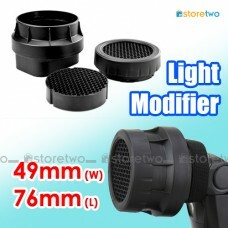 Product Features Prevent glare and lens flare caused by unwanted light Jazz up your video wi.. 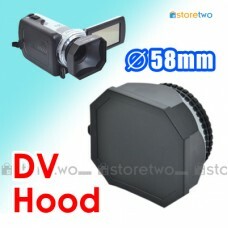 Product Features Prevent glare and lens flare caused by unwanted light Jazz up your video with r.. 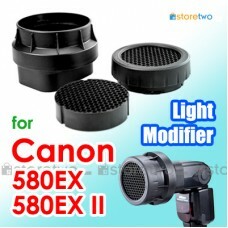 Product Features Prevent glare and lens flare caused by unwanted light Jazz up your photos wit..